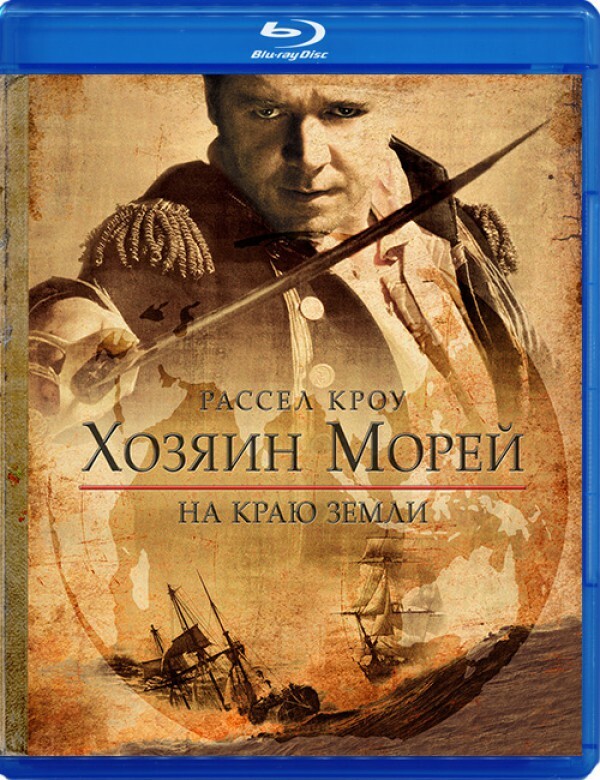 Product Code: Blu-ray фильм (блюрей диск) "Хозяин морей"
Captain "Lucky" Jack Aubrey, renowned as a fighting captain in the British Navy, and ship's doctor Stephen Maturin are on board their ship, the H.M.S. Surprise, when they're suddenly attacked by a superior enemy. With the Surprise badly damaged and much of his crew injured, Aubrey is torn between duty and friendship as he pursues a high-stakes chase across two oceans, to intercept and capture his foe. It's a mission that can make his reputation -- or destroy Lucky Jack and his crew. In the course of the characters' epic journey, the movie travels the world -- from the coast of Brazil to the storm-tossed waters of Cape Horn, south through ice and snow, to the far side of the world, to the remote shores of The Galapagos Islands. Based on author Patrick O'Brian's series of Aubrey/Maturin novels, the story is set during the Napoleonic Wars.